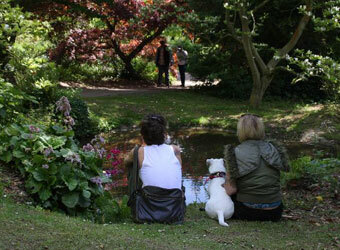 Browse below for dog friendly attractions in Batsford. 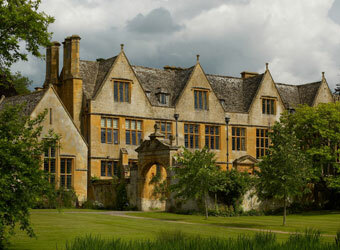 Batsford is home to one of the finest botanical collections in the country. At 56 acres in size, Batsford is an intimate and romantic place to visit, with interest all year round.